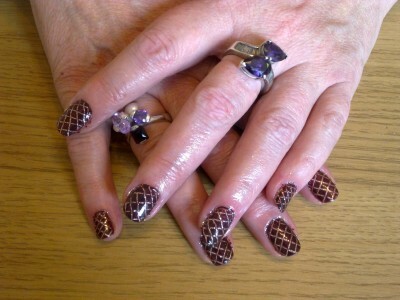 Gel Polish treatments are fast becoming one of the most popular treatments provided in the beauty industry. Not to be confused with Gel Nail Extensions, Gel Polish is a nail coating applied to the natural nail. It can be full colour, French polish, or glitter can be added for a “Rockstar” effect, other nail art can also be applied to them. This workshop will provide you with the relevant skills, knowledge and proficiency to provide a professional gel polish treatment for your clients using safe and effective methods. Their are two options for this course, the one day course which is more suited to existing therapists who may for example already be qualified in providing manicures and the 2 day course which is perfect for the beginner, who will require more indepth training. This entry was posted in Training and tagged Beauty Training St Helens, Beauty Treatment St Helens, Nail Salon St Helens, Shellac Nails St Helens by Lisa. Bookmark the permalink.